Christie’s will auction personal pieces from the late entertainer Joan Rivers’ New York penthouse in June, including jewelry designed by Cartier, Van Cleef & Arpels and Harry Winston. Items including decorative arts, paintings, fine French furniture and Fabergé will be auctioned in the U.S. city in June 22, while a separate online auction running June 16 to 23 will feature fashion and jewelry. More than 200 lots will be offered in the live sales and about 80 in the online auction, Christie’s said in a statement March 8. 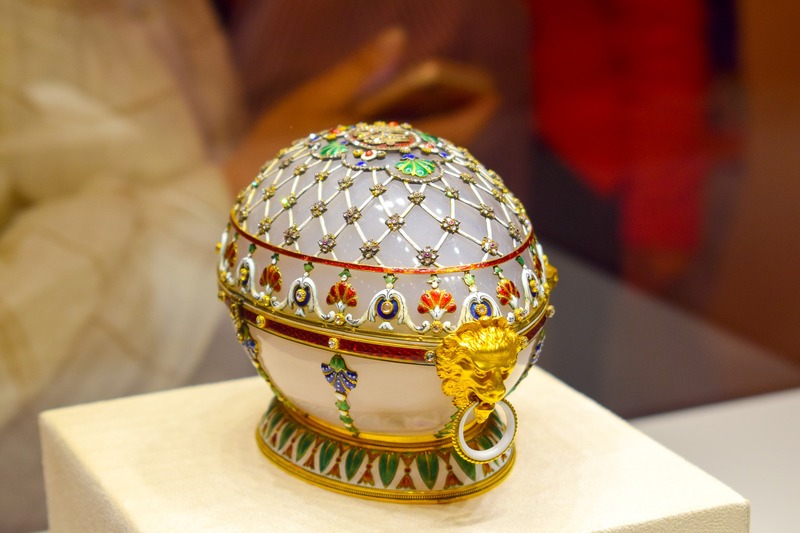 Objects up for auction include a jeweled nephrite study of a Lily of the Valley leaf by Fabergé, estimated at $200,000 to $300,000, and a silver Tiffany water bowl engraved “for Spike,” a reference to Rivers’ dog, estimated at $500 to $800. Rivers died in September 2014 at the age of 81.